Meet Eric & Sal. | Do. Be. Interesting. Home People Meet Eric & Sal. 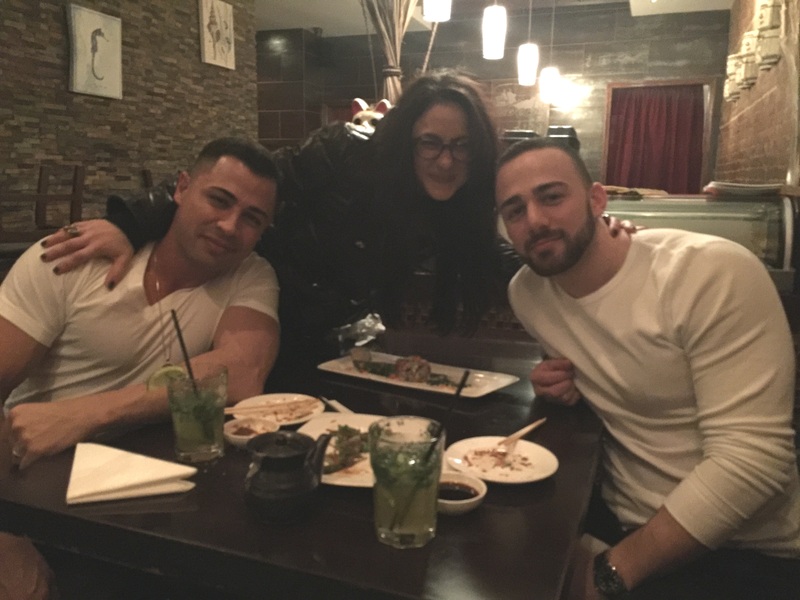 We met Eric and Sal at one of our favorite late night sushi places in Manhattan and bonded over the quality of the tuna sashimi. Eric has a career that lets him travel and do the things he enjoys. He’s very extroverted socially and says he is learning to be extroverted emotionally, too. He’s also very perceptive when it comes to people. “Are you a baker?”, he asked Kailey the toothpick. Sal is on the verge of completing his pilot’s license. It seems like his life is about to really take off. Previous articleChess on the Street.